HomeK-12 Outreach – Astrobiology Alive! K-12 Outreach - Astrobiology Alive! 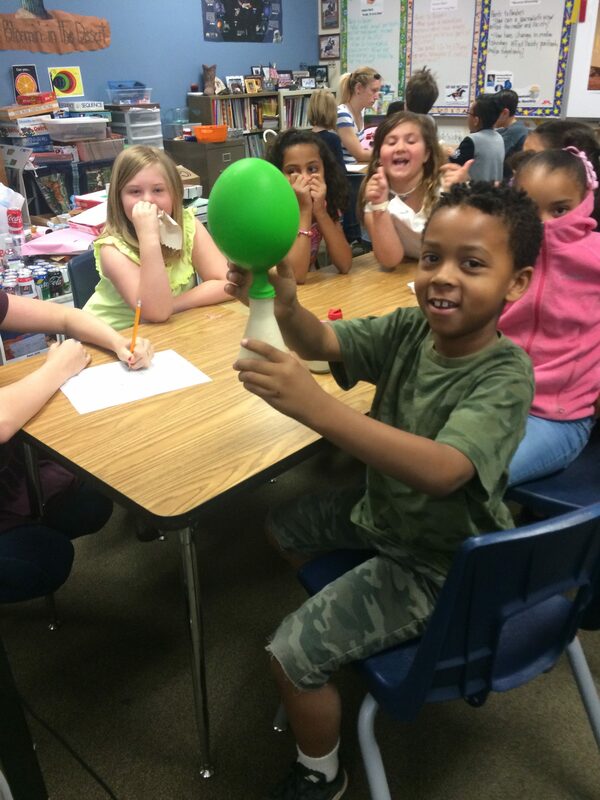 K-12 Outreach – Planetary Geoscience and Astrobiology Alive! Welcome teachers! Interested in having geoscientists visit your classroom? Or looking for some Geology, Planetary Science or Astrobiology materials to integrate into your curriculum? We have developed a range of 1-hour modules that introduce students in grades K-6 to the wild world of astrobiology and geology through hands-on activities. Each module includes discussion guides and a hands-on activity to explore topics such as life in Earth’s past, space exploration lander design, and microbial life in extreme environments. Below you will find links to seven module guides. If you are interested in having a geoscientist visit your school and present one of these seven modules, please contact us at christopher.adcock@unlv.edu. Module design was supported by the Nevada NASA Space Consortium Grants NNX10AN23H. We appreciate any feedback on our educational outreach modules! Please feel free to contact us at christopher.adcock@unlv.edu. Module 4: Mars Lander Challenge! Learning Experience for K-12 in the Planetary Sciences, LPSC 2015. Planetary Photojournal – Images from our solar system with captions! Orbital Data Explorer – Actual data from spacecraft.